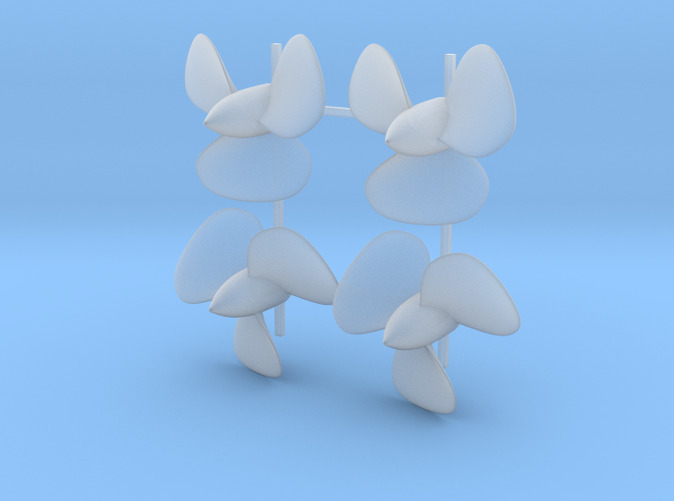 1/192 Scale HMS Hood Propeller Set x4. 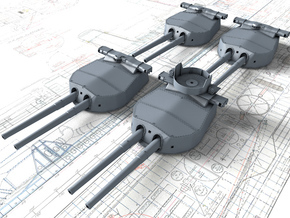 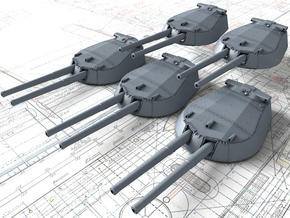 This set contains 4 Propellers (2x Port and 2x Starboard) for anyone wishing to model a 1/192 Scale HMS Hood. 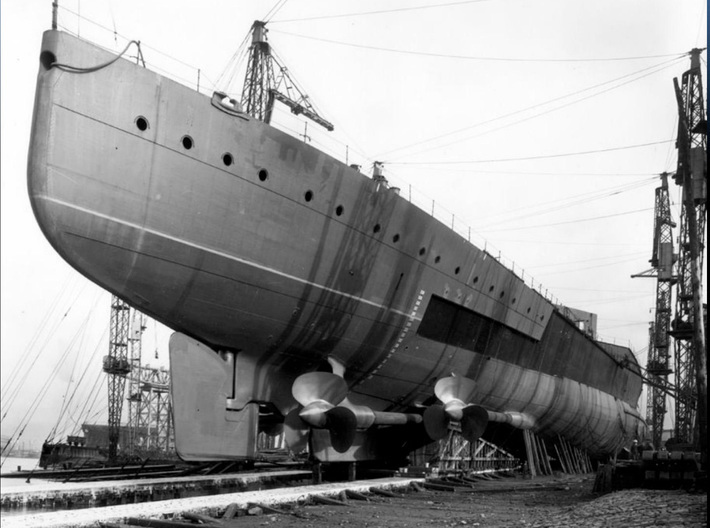 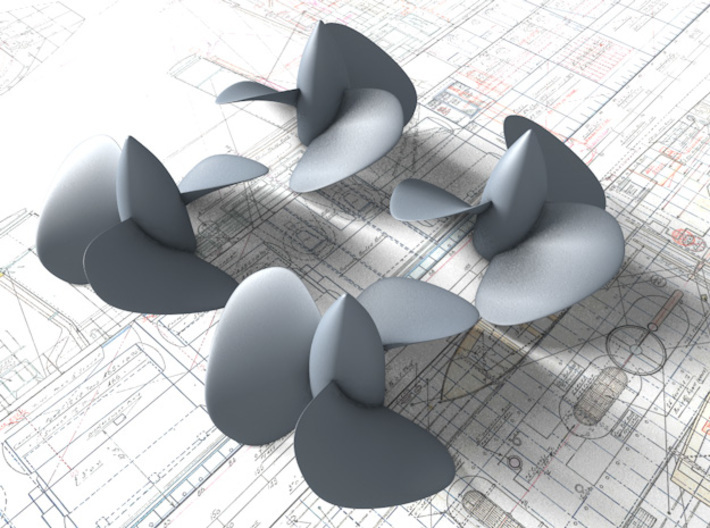 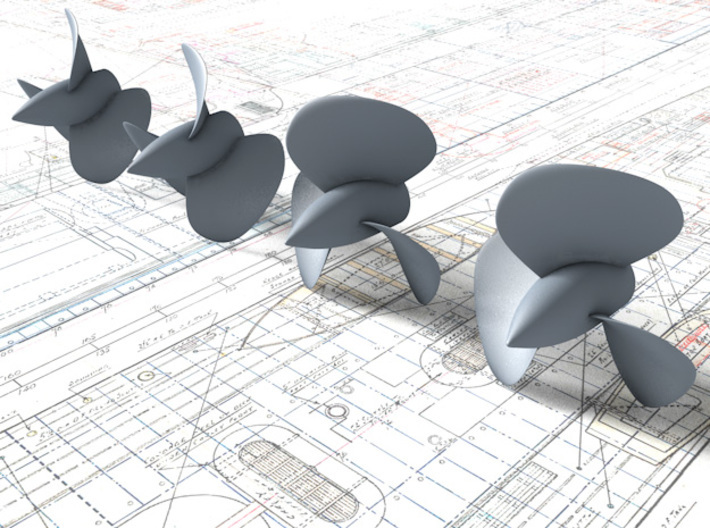 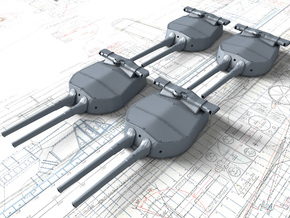 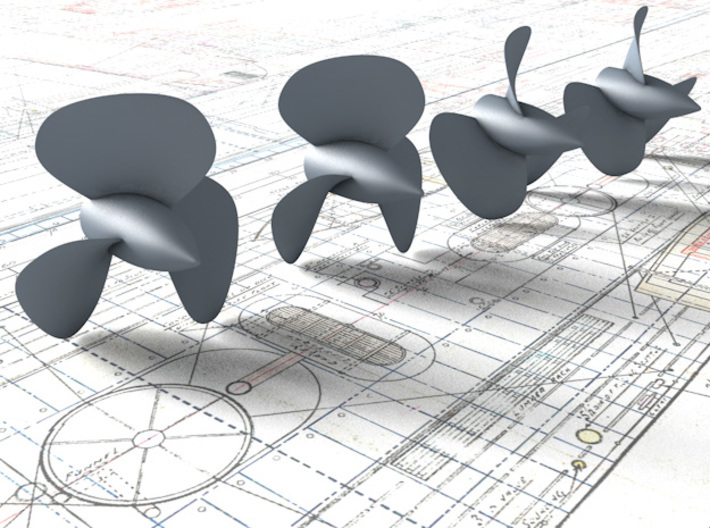 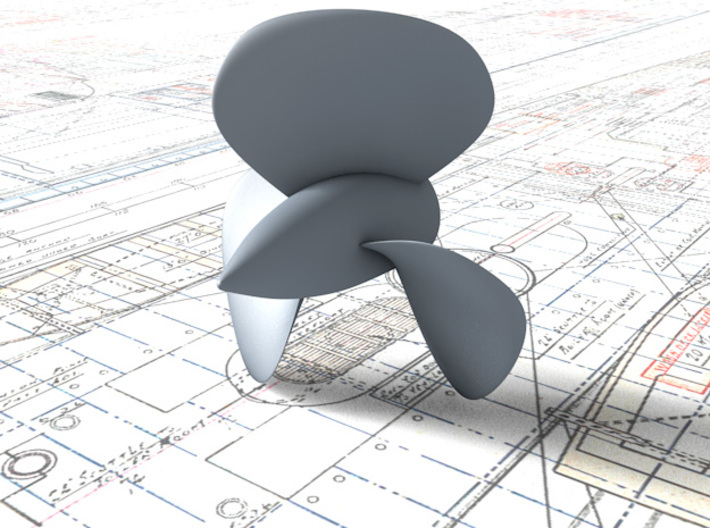 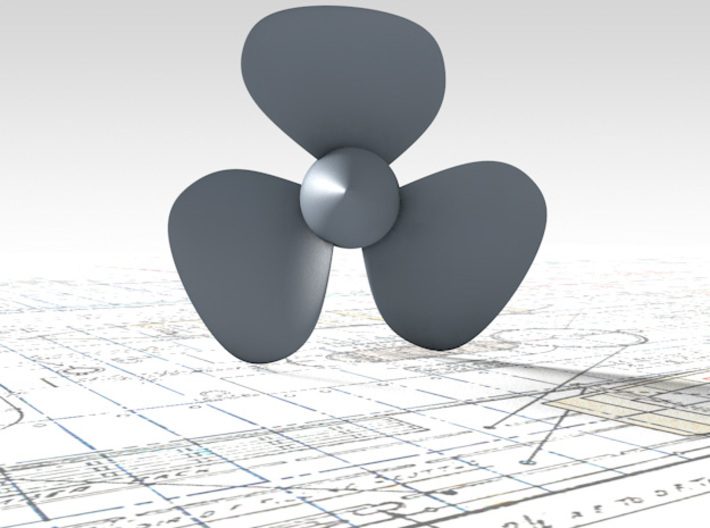 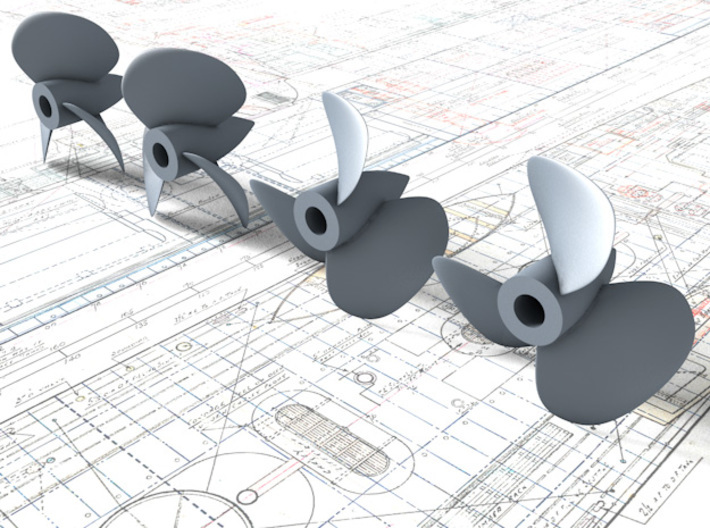 Accurately modelled from plans and using excellent photographic reference to create correctly shaped HMS Hood Propellers unlike most aftermarket replacements (see photographic reference).